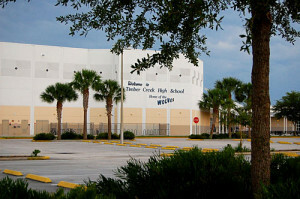 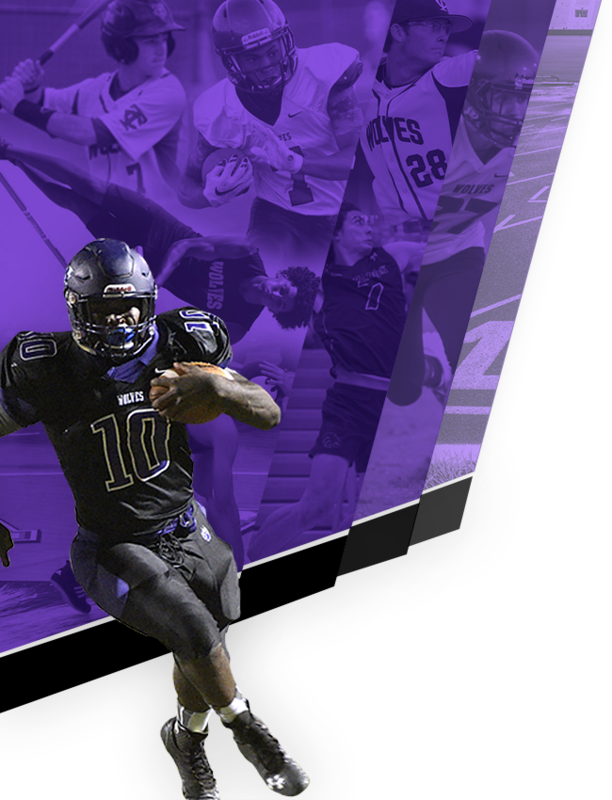 The mission of the Timber Creek High School Athletic Department is to provide student-athletes with an opportunity to compete successfully in a high school program that is an integral part of their educational experience. 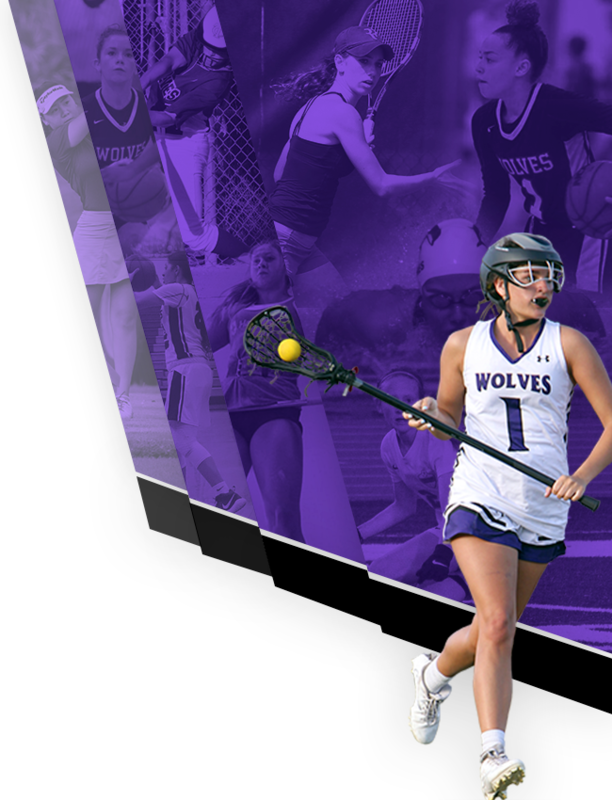 The experience will provide a personalized learning environment with equitable participation opportunities for student-athletes to develop their leadership potential. 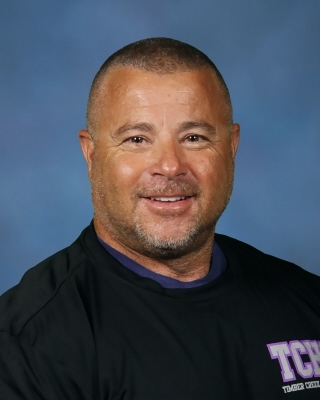 Win or lose, the TCHS Athletic Department will encourage student-athletes to provide a winning effort, exhibit sportsmanship, and demonstrate respect for all.